FairCom has opened a new office in Draper Utah to take advantage of the area’s growing technology talent. FairCom is expanding operations as it opens a new office in Draper, Utah. This office will be FairCom’s fourth operating office with headquarters in Columbia, Missouri and international offices in Italy and Brazil. The new office will give FairCom an opportunity to grow its product team, add engineers, and expand its marketing and sales efforts. A key focus is to bring support directly to customers in this important area. FairCom’s customers include Visa, UPS, and Thompson Reuters. 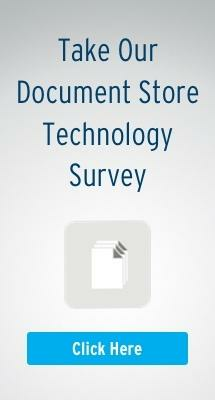 Its technology can be found in 43% of the Fortune 500 along with thousands of ISVs. Local Utah customers include Henry Schein, Spillman Technologies, Caravan Automation, Directory Resources, Applied Materials, Wencor Group, and InfoTrax Systems. 2012 – c‑treeACE V10.0 launches with tighter integration between SQL and NoSQL technologies.